Functional training is an excellent way to reach your fitness goals in that it utilizes everyday activities and daily muscle movements. 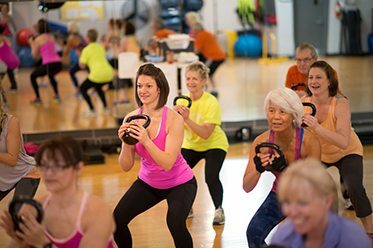 At Valley Fitness Harrisonburg, we offer our loyal members an extensive array of functional training equipment to help train your muscles for daily life activities. 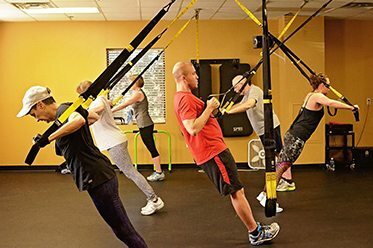 For our gym members who are more into group fitness, check out our TRX classes! TRX is an excellent small group fitness class we offer that specializes in functional training. Sign up now for our free 3 day club pass!